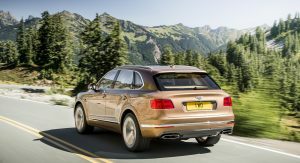 Bentley and Rolls-Royce occasionally engage in some friendly competition but it appears the pleasantries are over as Rolls-Royce CEO Torsten Müller-Ötvös has dismissed the Bentley Bentagya as a poser. 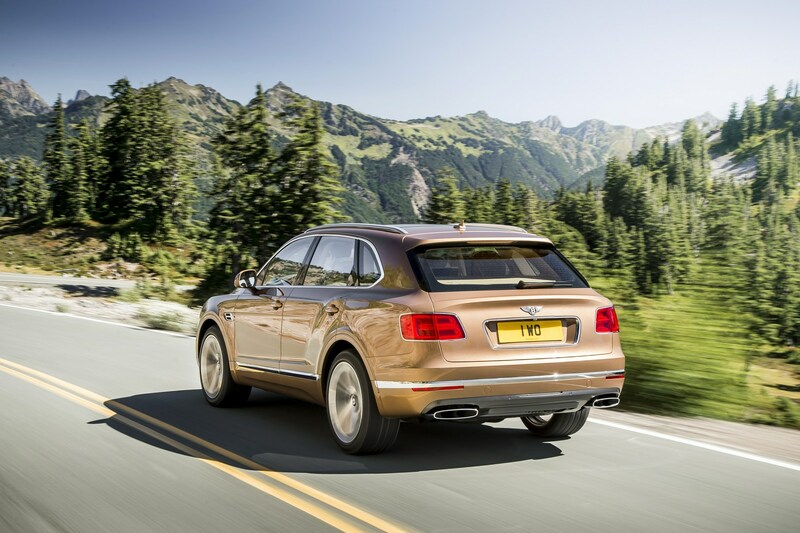 According to Müller-Ötvös, the fact that the Cullinan rides on a Rolls-Royce specific platform makes it far more prestigious than the Bentagya which is underpinned by the MLB Evo architecture that is shared with the Audi Q7, Porsche Cayenne, and Lamborghini Urus. Müller-Ötvös declined to elaborate on the company’s first crossover but it will likely be powered by a twin-turbo 6.75-liter V12 engine that produces 563 hp (420 kW) and 663 lb-ft (900 Nm) of torque. 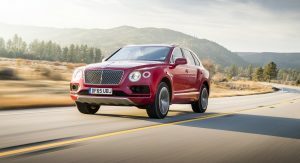 The crossover could also come equipped with laserlight headlights and a self-leveling air suspension that makes millions of calculations every second and reacts to steering, acceleration, and camera inputs. well duh, it is. BUT the camouflage is obviously spot on. Not really. Is ugly as hell. They look good in real life. Much better than the photos… I don’t think they’ve found it’s angle. lol. I hated it before seeing one. The Rolls-Royce Ghost, Dawn and Wraith are all derived from the same architecture as the previous generation F01 BMW 7-Series. Those in glass houses shouldn’t throw stones. I was come here to make the same comment. Well, Bentley still has a 15 year-old VAG shifter gate in the Continental. Not quite. It is actually a Volkswagen. The platform, the steering wheel and the electronics comes from Audi. The gearbox is a standard 8 speed automatic ZF called Tiptronic in the VW group. The W12 engine is from Volkswagen and the diesel V8 is from Audi. 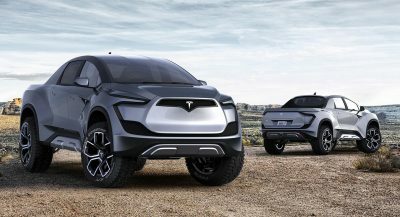 You know, I don’t know if the x7 will exist but if it do than yeah, you’re right. Did you not read the article? At worst it would be based on the X7. Meow! 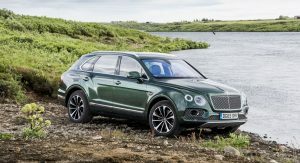 Well, I’m not a fan of the Bentayga (yes, it does in size and exterior detail read as a VW group product – sorry Bentley) and am unconvinced the RR will look anything but garish. If I was in the market for a big thirsty big $ truck the Range Rover still looks the most correct IMHO, and is the best off-road piece of equipment. 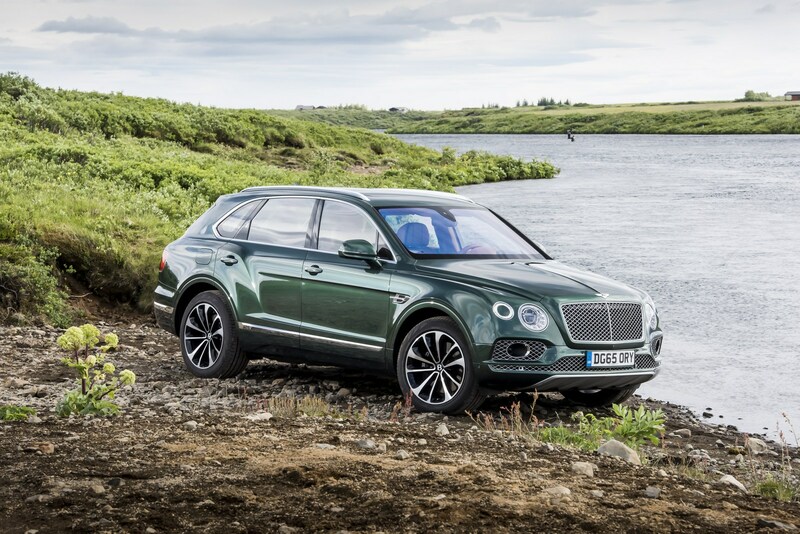 The current Cayenne sits on a different platform, so not quite. So it Bentleys down one hill and C’nardly get up the next?? 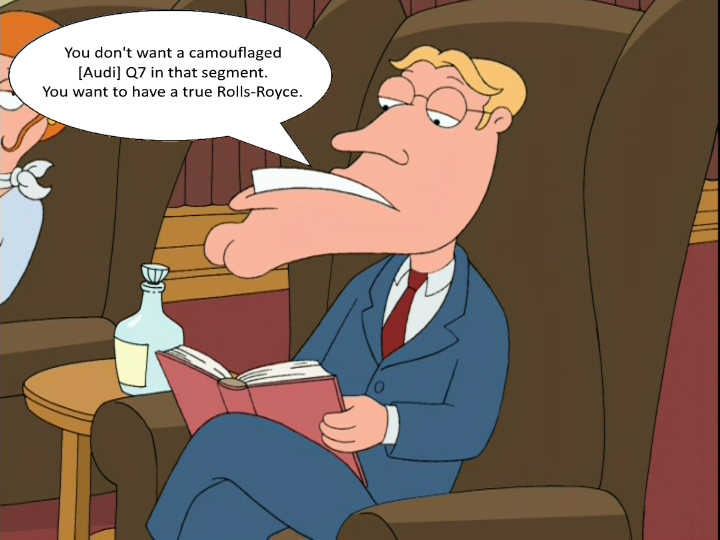 also C’nardly keep up with its own shadow………………..
VULGAR TRASH TALK FROM ROLLS ROYCE. TACKY. so then what am i suppose to call the new rr suv? 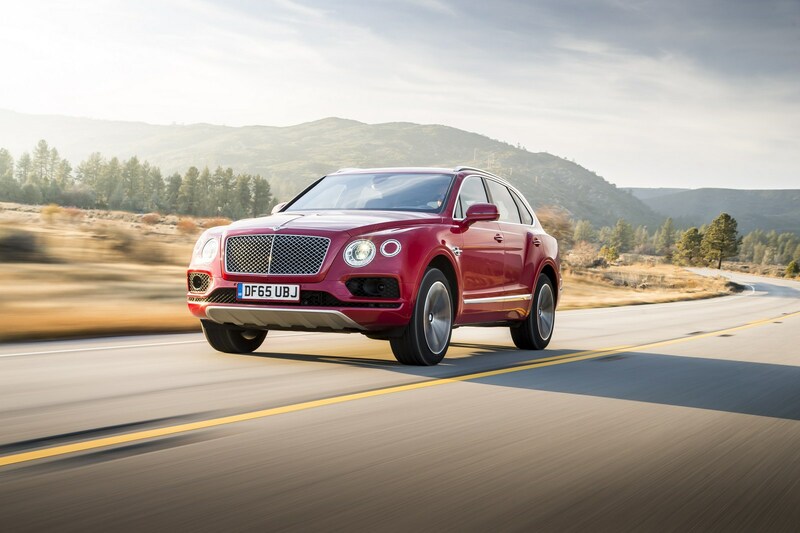 the bmw cullinan? the rolls royce x7? 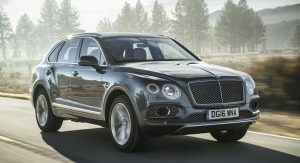 I not against the idea of Bentley SUV per se. But this is looks as wrong as Harley Davidson making a sport bike. Bentagya doesn’t looks much better on real as on the pictures, but for sure it has some presence. Partially because it is huge and maybe because it has a bit distinctive design. 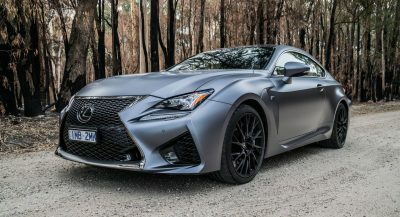 Not saying that I like it or will buy it (if I can :)), but I really don’t understand all this hate about this car. If we have to trash like a pro then all sayings about Bentagya are valid for the segment (SUV) in general. 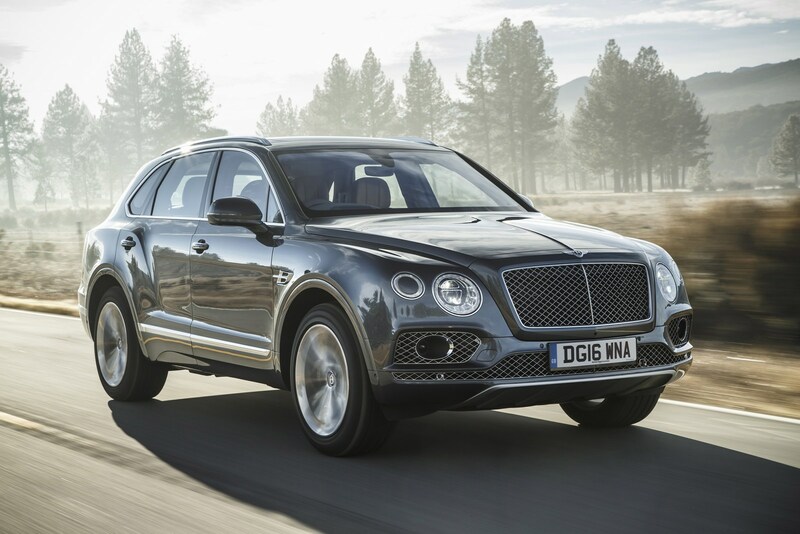 Wait, the name of the classic British luxury car maker is Torsten Müller-Ötvös? Uh huh. British. What? What are you saying with your comment? What is Bentagya? 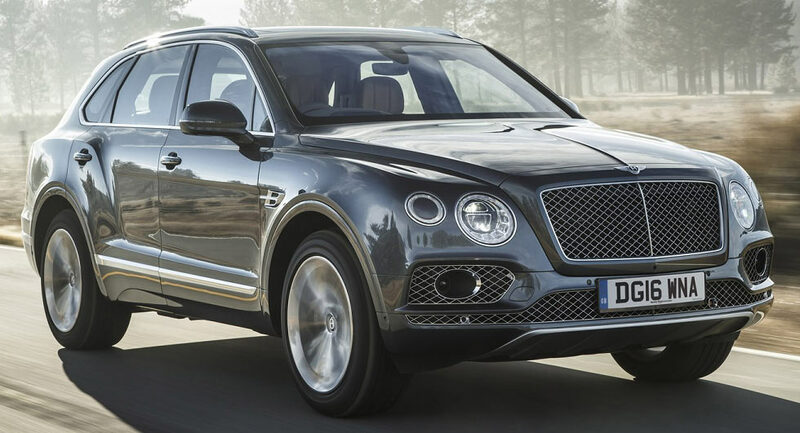 or is it Bentayga? A bit unbecoming of you Rolls. It is. 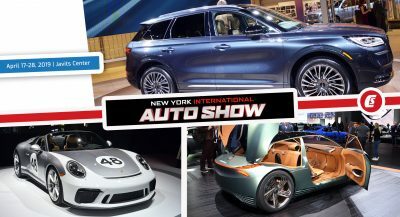 Every other car company does this but Ford seems to one the only one attacked for it.